With International Women’s Day (8 March) in mind, we have selected four short stories from China, focussing on hot issues such as sexual freedom, political disappearances, “left-over” women, compromising situations. Sign up and read the stories in advance, then come along for some speed-bookclubbing. Four experienced translators will lead four groups simultaneously. Discuss one story for 20 minutes, then move on to the next. Discuss the subject matter, the style, the writing, the authors (does it make a difference that two of the stories are written and translated by women, and the other two by men?). You’ll get a chance to ask any questions you like. But most of all, this is an interactive event: we want to hear what you think, which ones you liked (or not) and what intrigued or puzzled you. 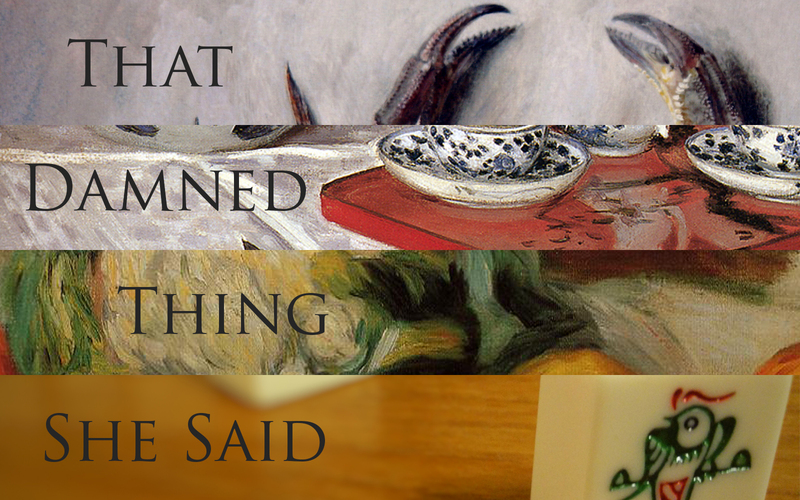 Story 1: “That Damned Thing She Said” by FU Yuli, (Tr. Nicky Harman). A woman trapped in a loveless marriage has an awkward, but ultimately empowering, one-night stand. Story 2: “Missing” by LI Jingrui (Tr. Helen Wang). A wife comes home to find her husband has disappeared, or rather “been disappeared”. Story 3: “Mahjong” by FENG Tang (Tr. Brendan O’Kane). The colleagues of a career woman apply their engineering expertise to the intractable problem of finding her a worthy husband. Story 4: “The One Who Picks Flowers” by LIU Qingbang (Tr. Lee Yew Leong). A young woman refuses to sleep with the boss, with catastrophic consequences to her family. Visit the Free Word Centre website, Events page to download the stories in advance and to buy your ticket. Join Read Paper Republic translators to discuss the stories and the depiction of women in contemporary China at Free Word Centre on 14 March 2016.